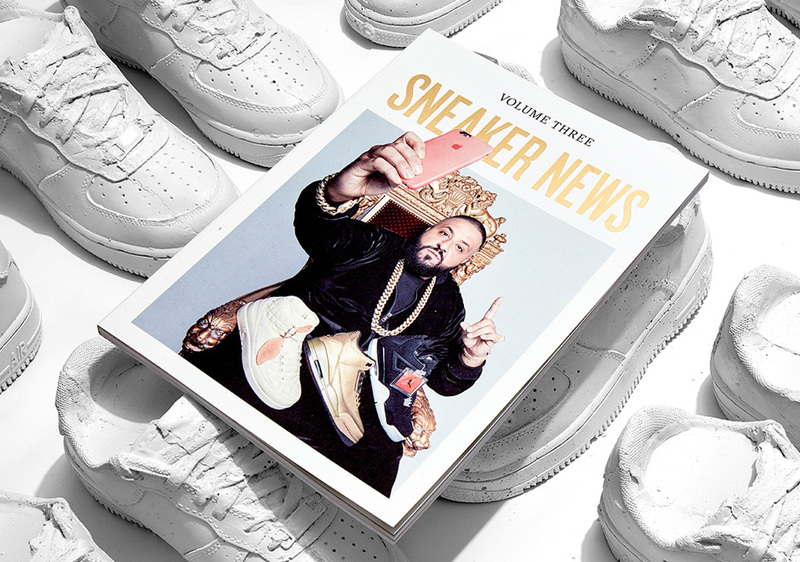 Sneaker News, the world’s number one brand for the creators, curators, athletes and consumers driving global sneaker culture, is proud to announce the latest issue of its print magazine, Sneaker News Volume Three. Our cover story, written by Minya Oh aka Miss Info, takes an elevated look at DJ Khaled, the Snapchat mastermind, hip hop music mogul, and inspiring entrepreneur. But that’s not all; Sneaker News Volume Three also features an interview with NBA MVP Steph Curry, a conversation with hip-hop artist/producer Chase N Cashe, and a look at the rarest pieces in the collection of sneaker aficionado DJ Clark Kent. Redefining the sneaker magazine through the lens of elevated design and storytelling, Sneaker News Volume Three launches globally Wednesday, March 30th for $12 US. 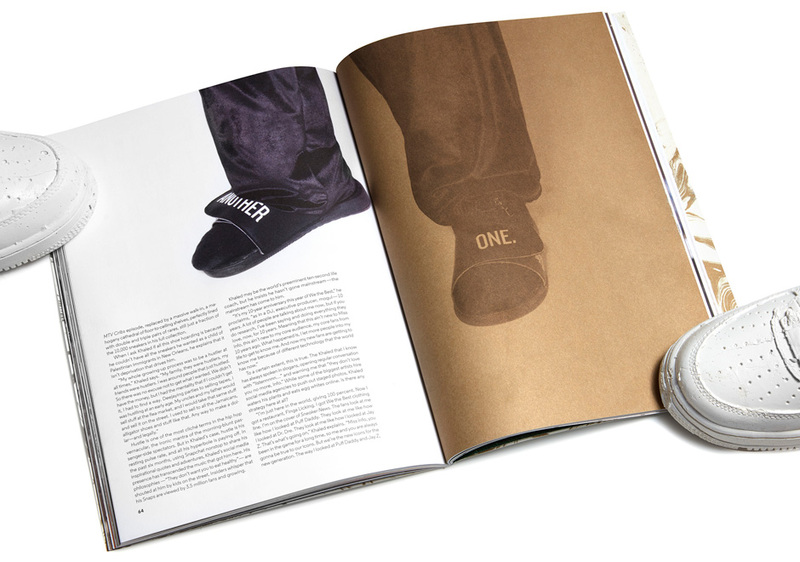 This coveted issue will be available at an endless assortment of respected establishments at the forefront of sneaker culture like Concepts, Extra Butter, Kith, Sole Fly, and all Bait locations, as well as a number of respected art-book stores like McNally Jackson to major retailers like Barnes & Noble. 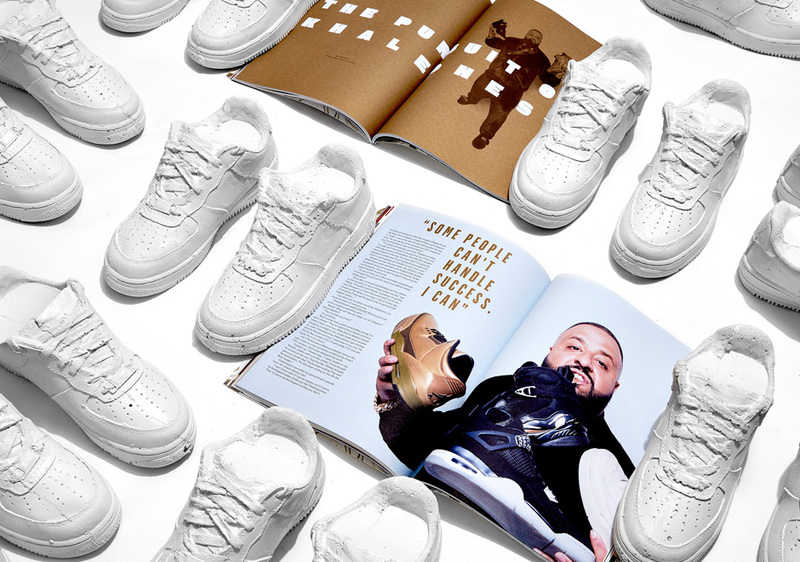 Sneaker News Volume Three will also be available on store.sneakernews.com.